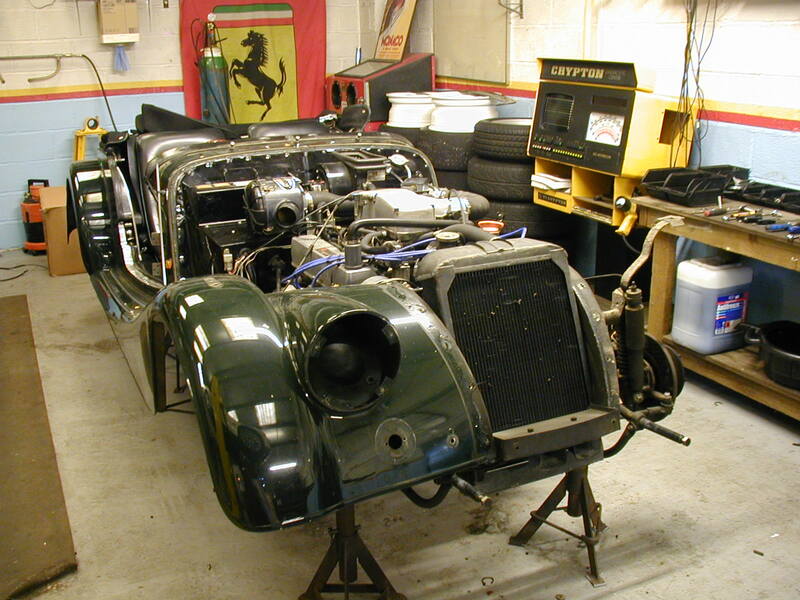 Garage Andreas undertakes partial or full restorations, or maybe just a suspension rebuild or a brake overhaul is required. The majority of our restoration work, including manufacture of alloy or steel panels that are no longer available, is carried out in house with only spraying and leather re-trimming being sub-contracted out to companies many of whom we have been working with for over 25 years. These companies are dedicated and consistent in producing work to our very high standards, ensuring you of the best quality craftsmanship. 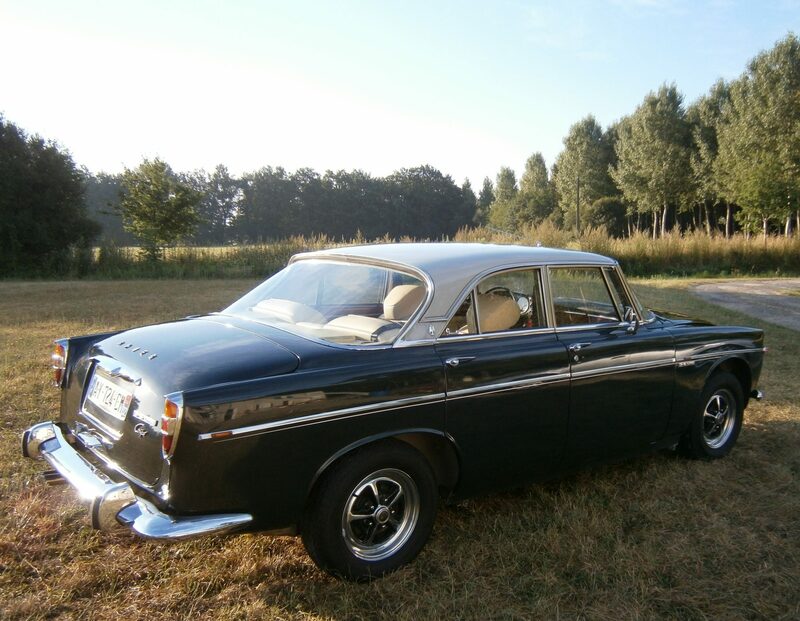 ​We keep a photographic record of all work carried out on your car which forms part of the provenance and enhances the value of your car should you decide to sell. Le Garage Andreas vous propose des restaurations partielles ou complètes, ou même juste un réglage de vos suspensions ou une révision de vos freins. La majorité de nos travaux de restauration, y compris la fabrication de pièces de tôlerie en aluminium ou en acier, est réalisée dans nos ateliers. Nous ne sous-traitons que les travaux de peinture et de sellerie à des entreprises avec lesquelles nous travaillons pour certaines depuis plus de 25 ans. Leur travail répond à des normes très élevées vous assurant une qualité optimum. Tous les travaux effectués sur votre voiture sont conservés dans un dossier photographique qui fait partie du dossier d’historique et augmente la valeur de votre voiture si vous décidez de la vendre. 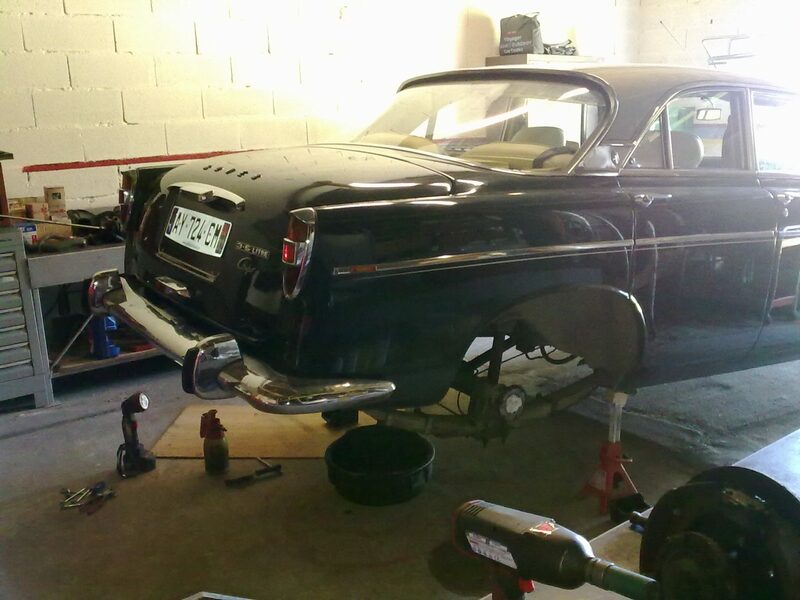 This Rover P5B is in for an axle rebuild and ratio change to make it more usable on the long French roads where it now lives. Here we are stripping out the old axle which entails removing the half-shafts and then removing the nose piece from the axle casing. 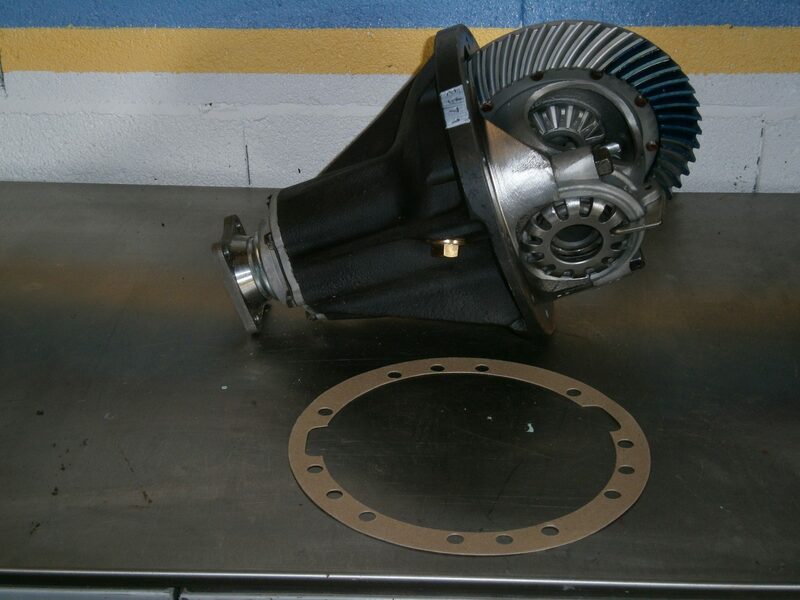 This is the new axle nose piece about to be installed, it is an 18/51 ratio which should not upset the gearing too much or the speedo reading but should make the car under stressed on motorways. The Rover P5B ready for road test. In the old days we would have someone drive along side us on a dual carriageway to test the speed differential, these days with GPS it is far more simple, just drive and read the true speed! 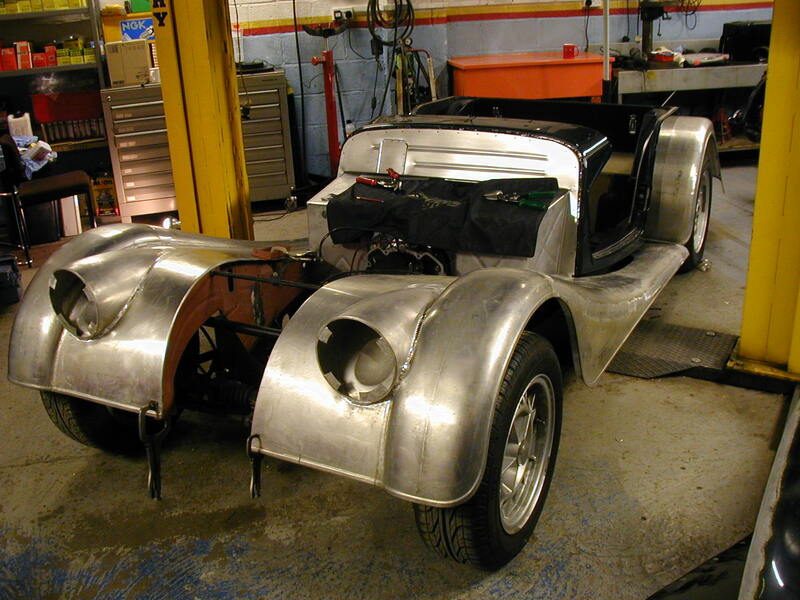 This +8 Morgan came into us for a respray, however once we started removing the wings it soon became apparent that it was going to get a whole lot more involved. We in fact ended up replacing all 4 wings, new stainless steel bulkhead and inner wing panels and treating all the other surface corrosion with rust inhibitor. Here we have installed all four wings, a process that is time consuming if you want it looking perfect. Morgan wings come with a raw edge and each wing has to be cut and fitted to the car. The finished Morgan ready to return home. When the customer collected the car he was a little overwhelmed. 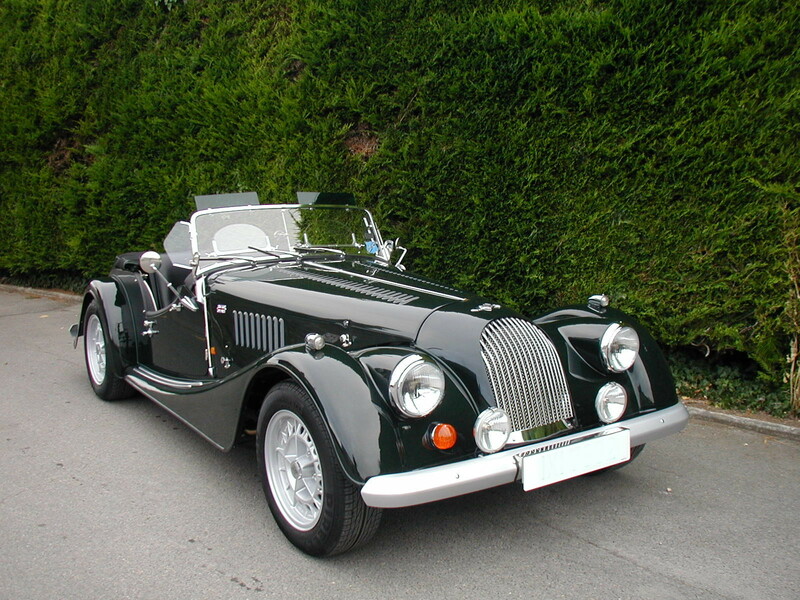 He said that we had not given him a new car but restored his old faithful Morgan which is exactly what he desired. 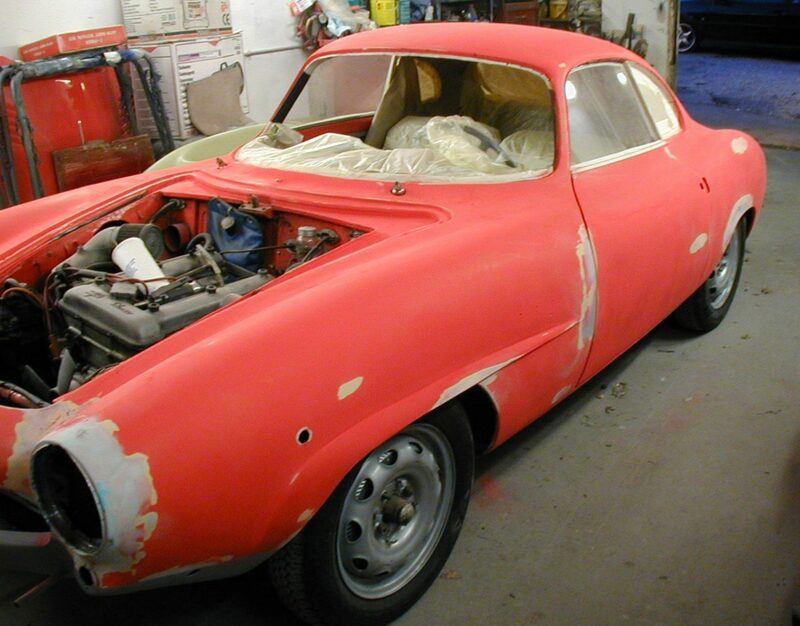 This Alfa Romeo Sprint Speciale came in for a complete restoration. Initially, we couldn’t understand why our client wanted the car resprayed – on the surface it all looked very tidy. That is until we started taking the paint off and found body filler almost 1/2 an inch thick at the rear! Alfa Romeo Sprint Speciale complete suspension and brake overhaul. Curiously these Alfas run 3 brake cylinders on each brake drum. The suspension was completely stripped, all parts powder coated black and all new bushes and seals installed along with rebuilt brake cylinders and new brake hoses. Alfa Romeo suspension arms assembled using all new bushes and sleeves, we do not use Poly bushes on these Alfas as it tends to make the suspension a little hard and noisy.